Bill Drummond - Scottish artist, co-founder of avant-garde pop group The KLF, and art provocateur known for burning £1millon cash, whose 10 Commandments for Art include ‘Make art for everyone’ and ‘Stand on the outside looking further out’. Jukka Jokilehto - Celebrated conservation architect, leader in international heritage policy advice and education, and author of the definitive ‘A History of Architectural Conservation’, exploring how heritage professionals can work more effectively with communities. Extensive case studies: Heritage communication, negotiation and transformation! Business: Sponsors, exhibitors, networks, supporters & opportunities and much more! IHBC Schools offer innovative insights and opportunities, and not just for specialists! Practitioners from across and beyond the UK, working with fabric, materials, sites areas and places that make up our built and historic environment, usually dominate the delegates. 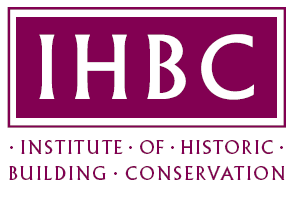 Delegates may be specialists in conservation, but many with a more general understanding of conservation practice look to the IHBC’s School for their regular update and networking opportunity. 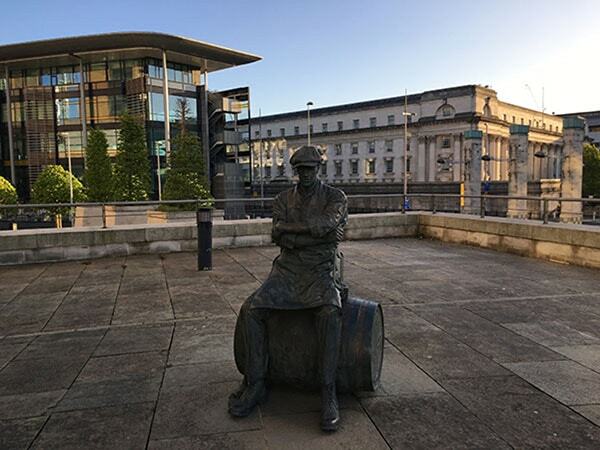 The School particularly welcomes people working in national and local government and related bodies, private practice, education, academia, charities and other voluntary bodies. 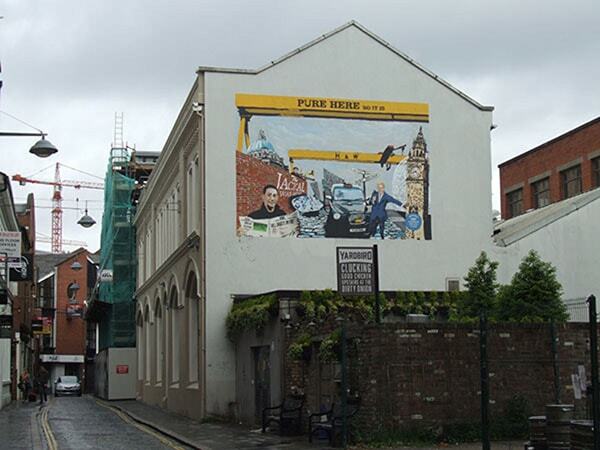 Whether starting out on your career or are active in the wider heritage sector, there is no better way than to develop your conservation and heritage-related skills, knowledge and understanding than at our next School, in Belfast. Enjoy being informed, engaged and above all inspired by the rapidly changing landscape of how we share and extend our roles heritage care and its impacts on the conservation strategies for the historic environment. The cultural legacy and richness on offer at our School goes far beyond addressing the outcomes from more recent ‘Troubles’, as tours, talks and celebrations will explore the international standing and relevance of that heritage, and how it can contribute to the future economy, locally, nationally and internationally. Finally the entire programme sets our examination of the School theme in suitably European contexts – both as regards initiatives from across the UK, and more broadly. Cross-border issues and practice standards for heritage and historic places, both inside and beyond Europe’s own borders, are critical. But sharing locally – and across adjacent traditions and cultures – is recognised as the critical starting point to secure the cultural benefits of inclusive strategies. 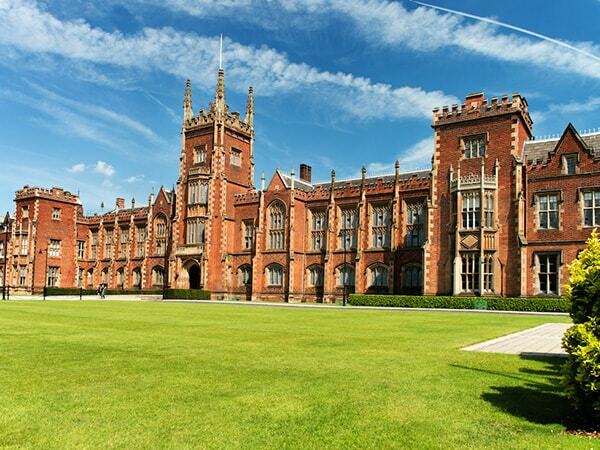 Belfast and its environs is the perfect context focus to explore out themes, and its Russel Group University – Queens - the ideal venue for sharing thoughts and discussions. AWARDS AND CELEBRATION: Including the presentation of IHBC’s own Gus Astley Annual Student Awards , which will be presented by Carol Souter and our own IHBC Marsh Awards for ‘Successful Learning’ in heritage and ‘Community Contributions’ by retired members of the IHBC. 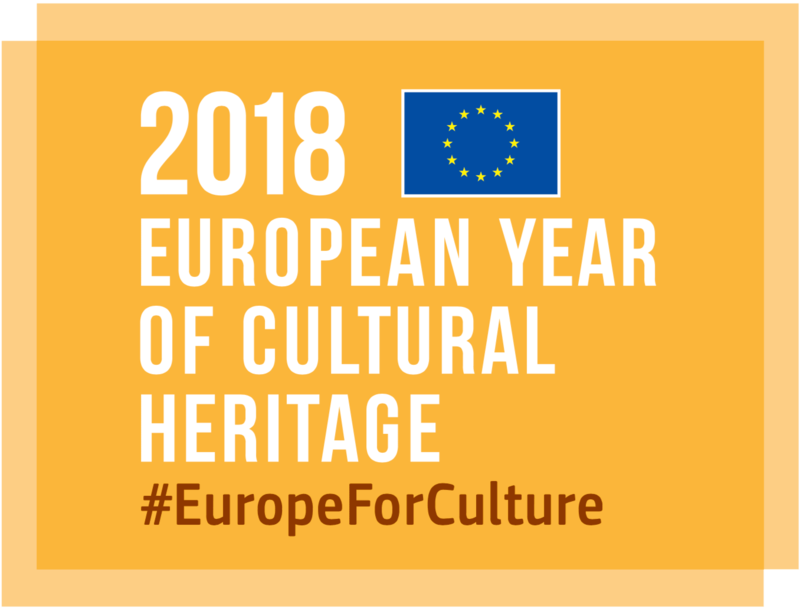 Intimately link European and local perspectives: it is officially recognised by the 2018 European Year of Cultural Heritage (NewsBlog link & logo) while its content inevitably will focus on the most local of legacy issues for the city and region. Employers, including the self-employed, need informed, dedicated and productive staff: supporting staff maintain skills, gain experience, and revive enthusiasms at the IHBC’s School improves delivery, efficiency and service! Practitioners: Secure your career path and employability with new approaches to the conservation and care of places. Heritage users, from stakeholders to clients of all backgrounds will see how the different roles and priorities can come together to build capacity and help secure better and more cost effective heritage outcomes and conservation results. Bursary allocation up to £4,000 *Plus VAT.